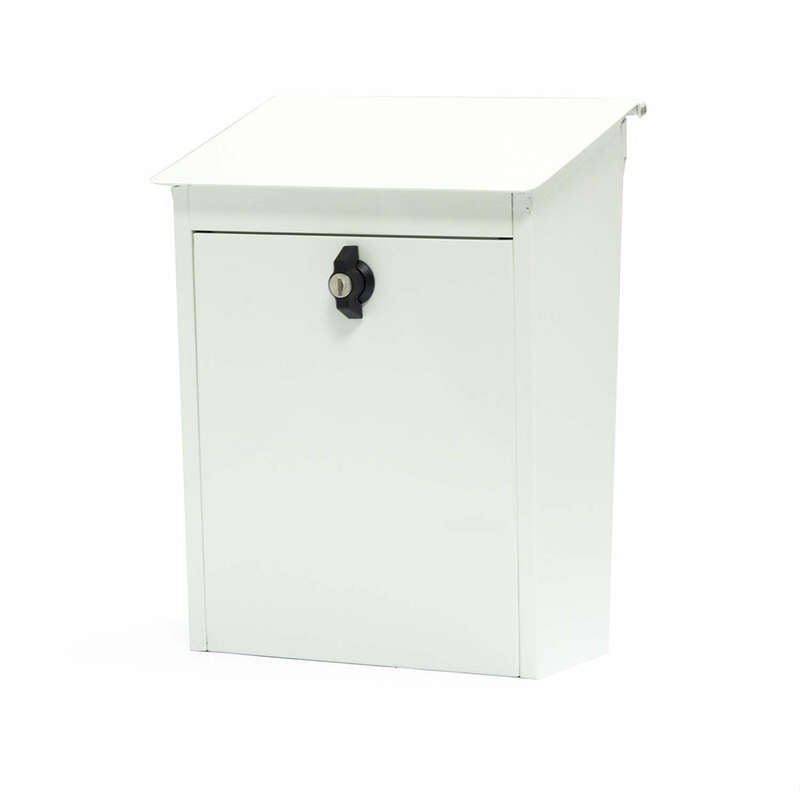 Mailbox - White, 330x270x130 mm. HABO mailbox "Classic". White. Executed in powder coated aluzink plate. The mailbox is delivered with 2 keys. Can also be used unlocked, and only be closed with the turnable handle.